Marlayne Giron has a way of writing books that you can't quite put your finger on. If you haven't read "The Victor" by her, I highly recommend it, but "In Plain Sight is also another book that you think is going to be one thing and leaves you with a whole different taste. Saying that, I don't mean to say it in a bad light, it is actually good, it just is unexpected. The whole premise of the book is around the Amish community, but the author takes this book to a new level of romance with almost this paranormal that I haven't ever read before. It wasn't weird or creepy, it was done quite well. Overall, I was shocked at how emotionally attached I began to the characters involved in this story. 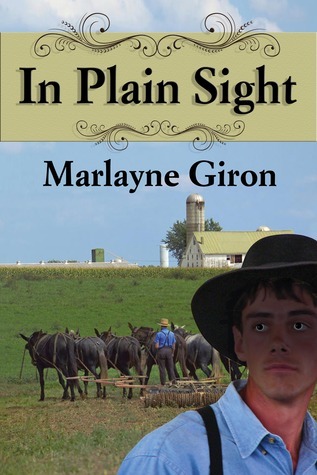 I think if you are looking to read an Amish story that is very unique, not like anything else you have ever read, I highly recommend reading " In Plain Sight." I give this 5/5 stars. Thank you to the author for providing me a complimentary copy for review purposes only. I was not compensated for a positive review. Marlayne Giron is a wife and mother living in Orange County, California. 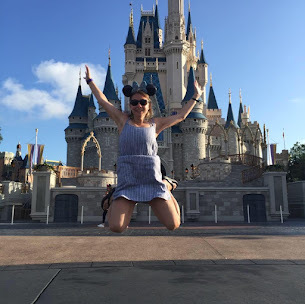 She currently works as a part-time career secretary and enjoys cooking for her family every night, scrapbooking, making high teas, and entertaining.